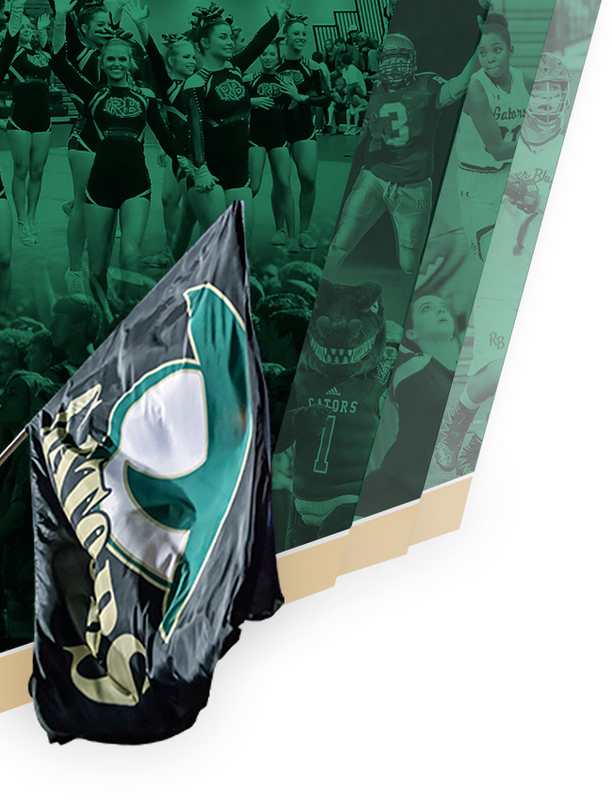 River Bluff closed out the season with a hard-fought loss on Senior Night to Lexington. Fans recognized the Gators’ only 2 seniors – Dori Heldreth and Hannah Coats – during a post-game senior celebration. 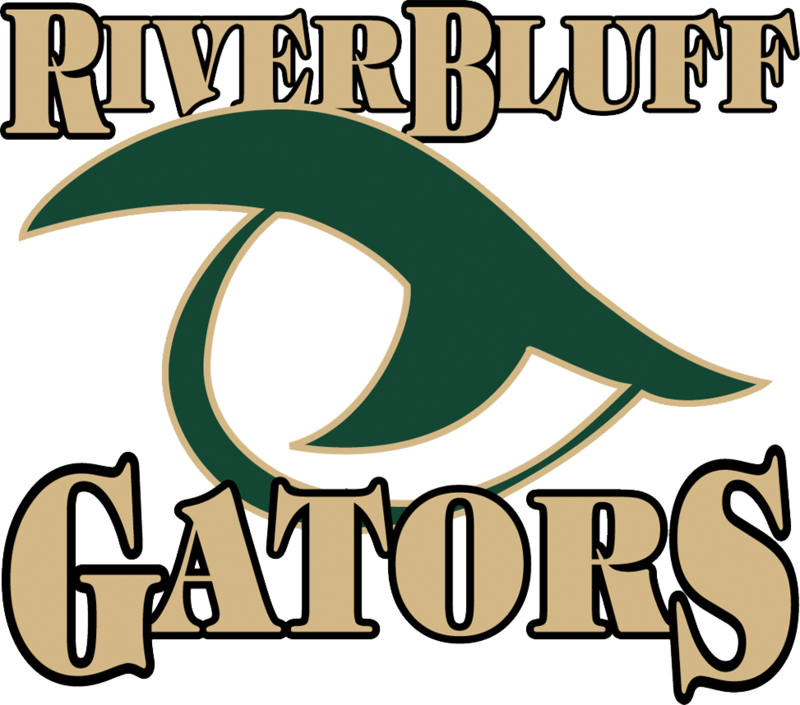 River Bluff looks to build on a season marked by tremendous youth, inexperience, and a tough schedule. 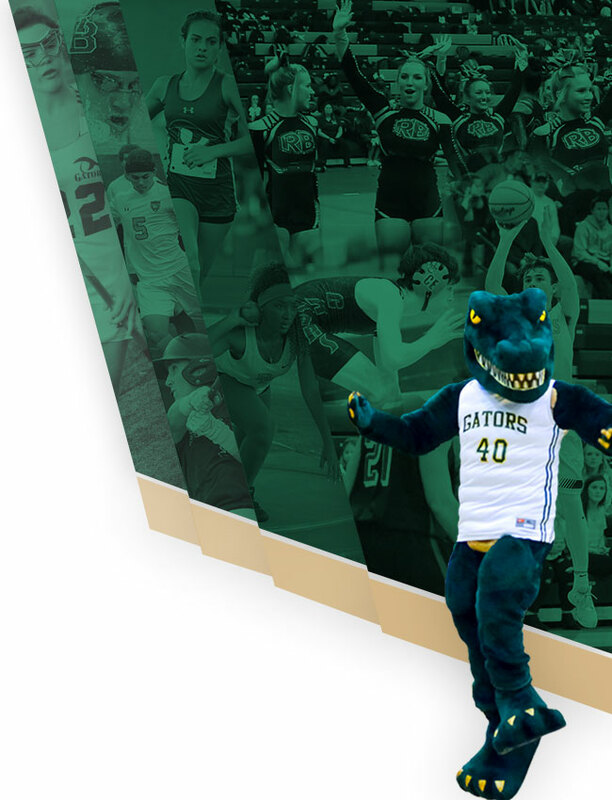 Their grit and never-quit competitiveness will serve the Gators well as they grow this off-season and continue building a successful program at River Bluff.